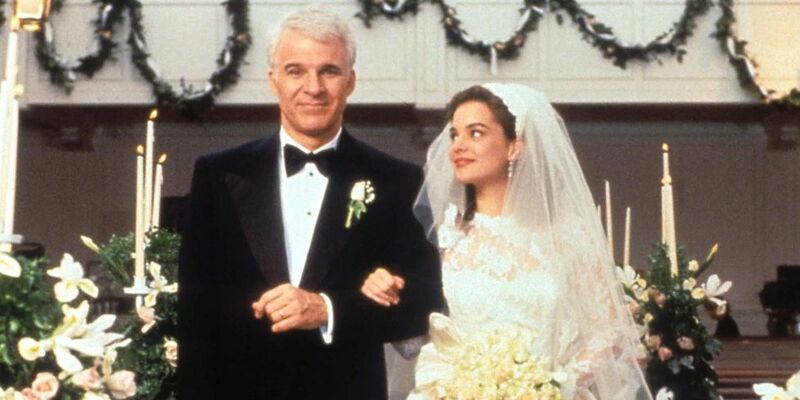 Classic wedding movie about a father who’s hesitant about letting their daughter get married. With a cast full of comedic superstars, this film is full of hilarious scenes that will have you laughing for days. A must watch for anyone who hasn’t yet seen it, and is sure to have you ready for any wedding. One of the better Adam Sandler movies out there, which pays homage to how great the 80’s actually were. Filled with great outfits, hairstyles, music and knee-slapping moments, this movie is great for those times that you’re looking for a laugh. 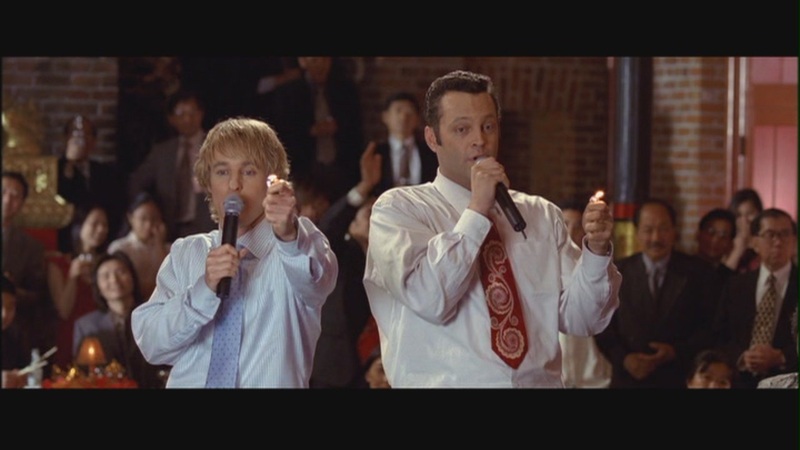 We’ve all thought about crashing the occasional wedding or two, but with this movie we can live out those thoughts through Owen Wilson and Vince Vaughn. This movie goes through everything that a wedding should have, moments of heavy laughs, emotional tear-jerking moments, and great scenes of love. If you’re going to watch just one film on this list, check this one out!